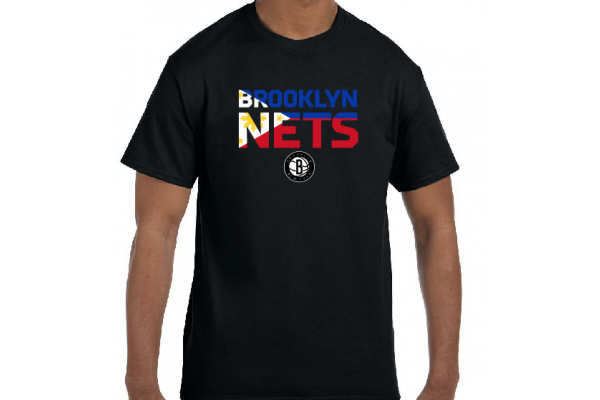 Each ticket purchased thru this link includes a Brooklyn Nets Filipino Heritage Shirt and a post game free throw opportunity. The shirt is to be picked up at the section 19 group sales table on the main concourse before halftime. The redemption table for the item closes at halftime so make sure you stop by when you get to the arena. 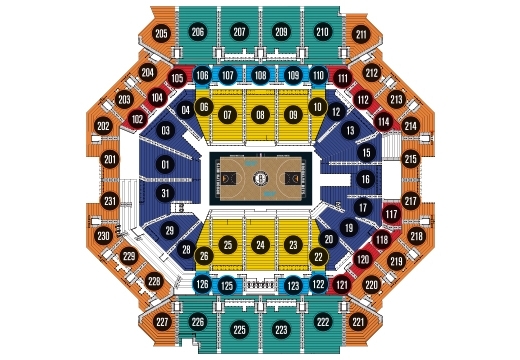 Post Game Free Throw - after the Nets game, proceed to Section 7 where there will be a line formed on the main concourse. All purchasers through this offer will be allowed to shoot one free throw on the main court before exiting the building. You must show your Filipino Heritage Shirt to gain entrance for the post game free throw. No exceptions.